Funerals are far more than just a service; they're the celebration of a life. Since the 1800s, funeral photography began, capturing each moment of people who passed on. Duane Knight Funeral Photography has been serving New York City residents with quality funeral memoirs that keep memories alive, especially for those who could not attend services. Funeral Photography: Although it has existed since the 19th century, personalized keepsakes are a growing trend, keeping the memory of loved ones alive. Memorial photography captures a loved one's best moments, creating something families can cling to in times of grief. Funeral photography not only helps in the healing process, but it lets a loved one's legacy live on through photos that will last forever. Legacy Books: Funeral memoirs come in many forms, but the 12X12 Legacy Books created by Duane Knight Funeral Photography are lasting masterpieces that carry on a loved one's legacy for a lifetime. The personalized books, created with the help of families, allow them to share memories so their legacy carries on. For those unable to attend the ceremony, these books capture unforgettable moments that will help with the healing process. They can be displayed anywhere in the home, and if one is lost or damaged, reordering is easy; there's never a need to worry about missing memories. 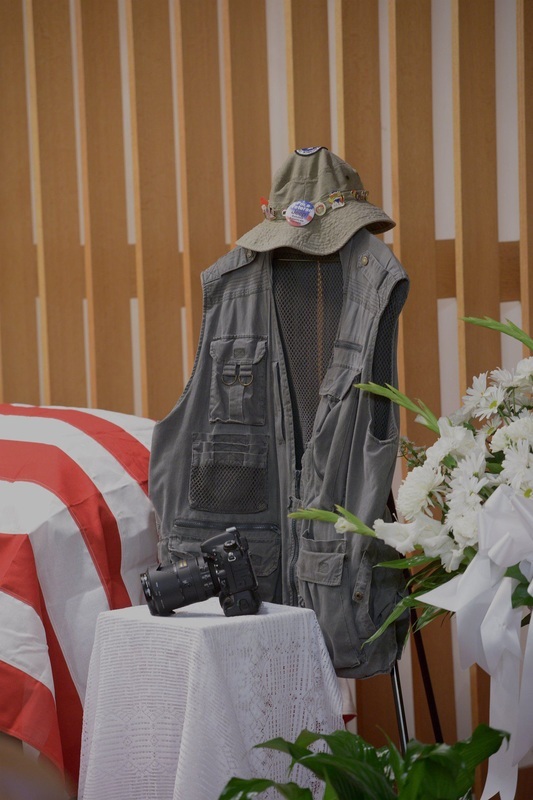 The Funeral Photographer: Capturing photos for over 21 years with a Master's in photography, Duane Knight is New York City's most compassionate funeral photographer. The memorial photography he creates and personalized legacy books he puts together help families remember their loved ones with the utmost level of respect. In addition, he volunteers with the New Jersey Mission of Honor to document their work, finding a resting place for America's abandoned veterans. If you or someone you know has recently lost a loved one, Duane Knight Funeral Photography will handle every need with the highest level of compassion. As NYC's destination for funeral memoirs, the respect and care the business gives each family goes unmatched. To learn more, visit the website, or call (917) 520-7704 today.